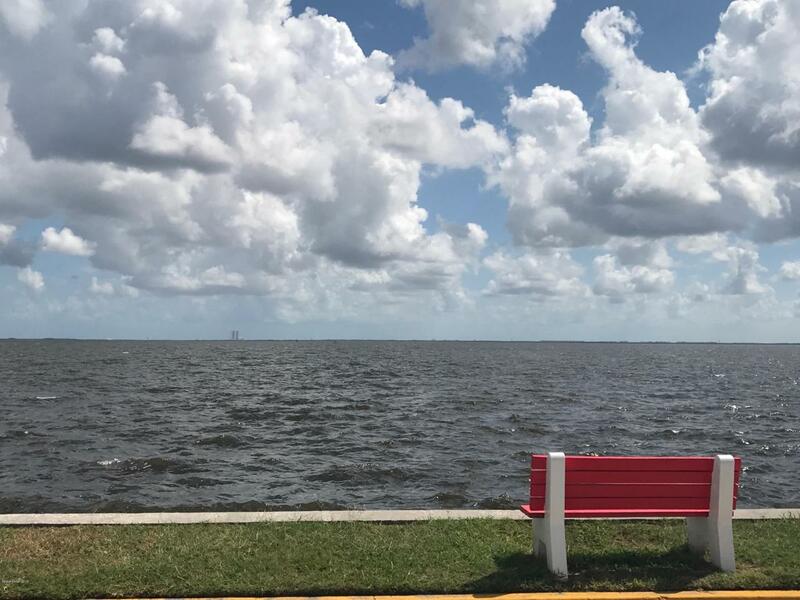 Have a front row seat to rocket launches from this riverfront community. Enjoy your morning coffee while watching the dolphins and manatees play. 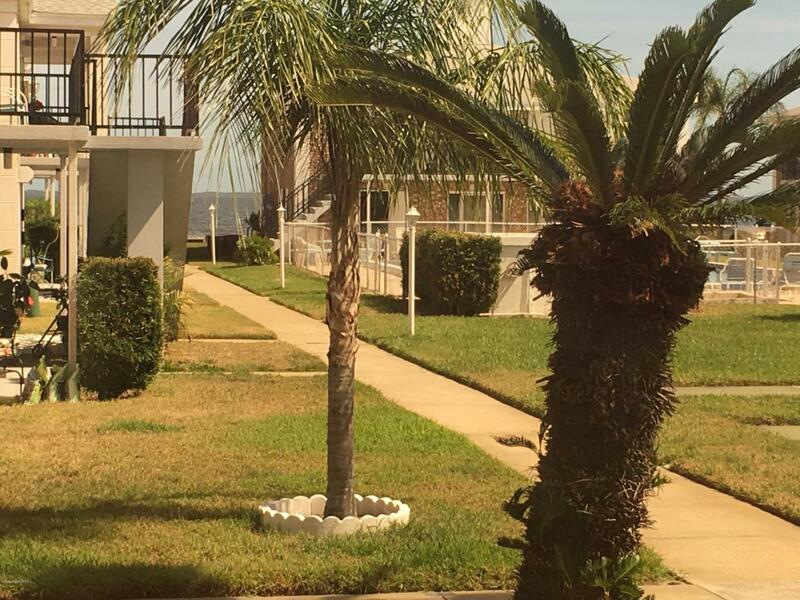 Updated 3 bedroom 2 bath FIRST FLOOR condo with a view of the river. 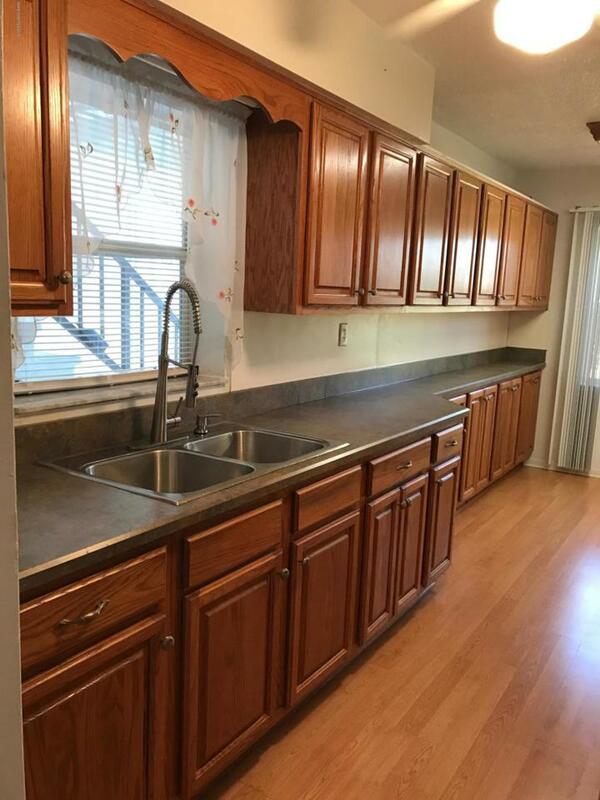 This condo boast newer windows, laminate flooring wth NEW carpet in the bedrooms and updated kitchen. Windows are upgraded and hurricane shtters on all windows. 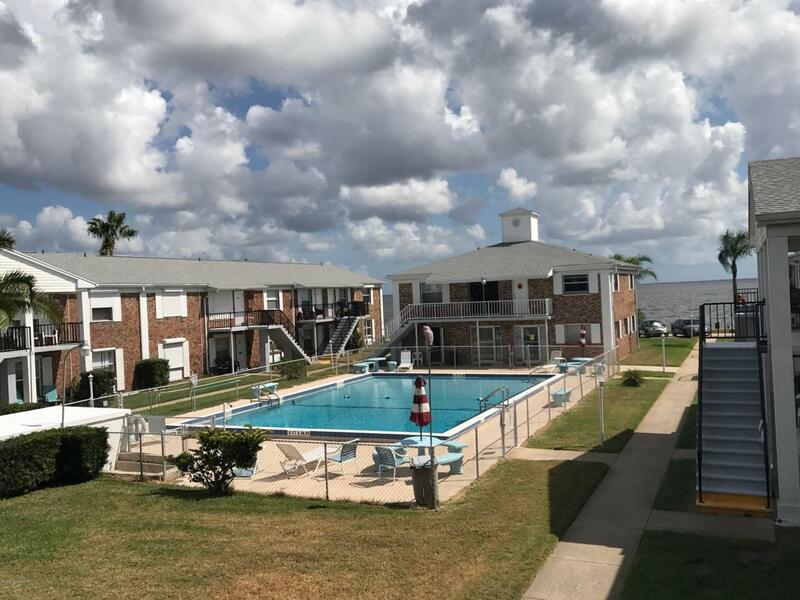 Community fishing pier, beautifully maintained pool and community dock. Two clean, easily accessible laundry facilities on site. AC installed 2016. Walking distance to restaurants and stores. NEW roof in 2017.